Five rural Maine hospitals, including one that recently filed for bankruptcy protection and others that have cut key services in recent years, will receive expert help in stabilizing their business models after winning a rare federal award. Penobscot Valley Hospital in Lincoln, Northern Light C.A. Dean Hospital in Greenville, Northern Light Sebasticook Valley Hospital in Pittsfield, Mayo Regional Hospital in Dover-Foxcroft and Calais Regional Hospital are among 25 hospitals in the nation that have won the award from the federal Office of Rural Health Policy. The award entitles them to technical assistance from rural health experts from the Center for Optimizing Health, a program affiliated with Texas A&M University’s Rural and Community Health Institute. More than 1,000 hospitals nationally applied for the assistance, according to the Maine Department of Health and Human Services, which helped with the hospitals’ applications. Experts from the Center for Optimizing Health will work with the hospitals on site and remotely to identify their particular challenges, local health care needs, and strategies for delivering needed health care locally and sustainably. A majority of the hospitals have booked operating losses in recent years, according to recent data from the IRS. 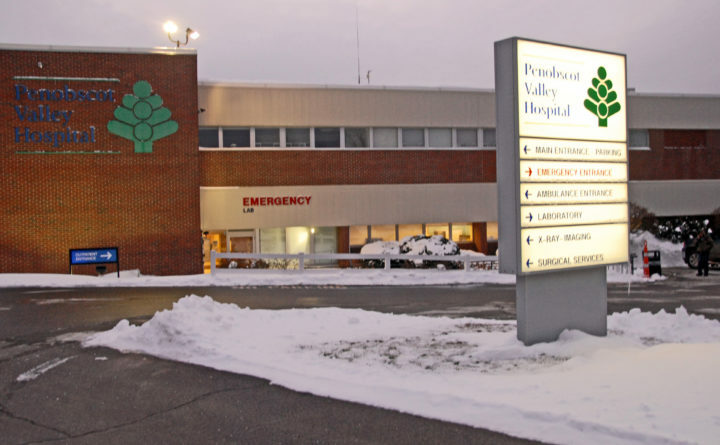 Annual I-990 tax filings show that Penobscot Valley Hospital, Northern Light C.A. Dean Hospital and Calais Regional Hospital lost more than $1 million each in both 2015 and 2016, the most recent years for which tax filing data are available. Penobscot Valley Hospital last month filed for Chapter 11 bankruptcy protection, citing steep declines in patient admissions in recent years amid a larger economic downturn in the Lincoln Lakes region. The hospital also cited cuts to reimbursement rates from the state’s Medicaid program and the lack, until recently, of expanded Medicaid coverage in the state. The hospital in recent years had also cut jobs and closed its maternity ward. It will keep operating as its bankruptcy case proceeds and it restructures up to $10 million in debts. Calais Regional Hospital also closed its obstetrics department in 2017, leaving just one hospital in Washington County with a maternity ward. Last year, the hospital ended outpatient cancer care services. The hospital has also come under fire for its arrangement with Tennessee-based Quorum Health Resources, a for-profit company that provides management services at the hospital. 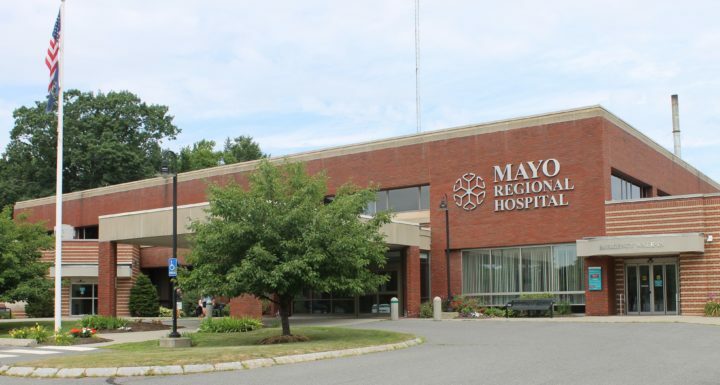 In Dover-Foxcroft, Mayo Regional Hospital is in talks to become part of Northern Light Health, the Brewer-based parent organization of nine hospitals including Northern Light Eastern Maine Medical Center in Bangor. The hospital says expenses have outpaced patient revenues since 2010. The hospital recently announced that it is closing a primary care office in Guilford in April. In Pittsfield, Northern Light Sebasticook Valley Hospital was one of four Northern Light hospitals where an outside company — TeamHealth of Knoxville, Tennessee — recently became the employer of emergency department physicians and some other doctors. Penobscot Valley Hospital is one of only five nationally that the rural health experts will visit to provide on-site feedback, hospital spokeswoman Amy Theriault said. “From the research they’re doing nationwide, we hope they’d be able to guide us,” she said.